New York real estate broker Miriam Lewis takes off for a brief getaway to a remote inn on the rugged cliffs of Cornwall. Rest and romance with her boyfriend seem like the perfect cure for a life that appears to be going nowhere, and too fast. Entering Cornwall, Miriam crosses the River Tamar and glimpses a luminous girl floating in the river. A memory from long, long ago begins to unfold in Miriam’s thoughts—something about a promise she made to perform a selfless act of courage. Could it be true? Could she ever rise to such heroism or is it just a hallucination? While at the inn, Miriam experiences a series of flashbacks from a life she lived in an ancient land called Ruberah. These startling images convince Miriam that she did write the promise and that she must keep it. 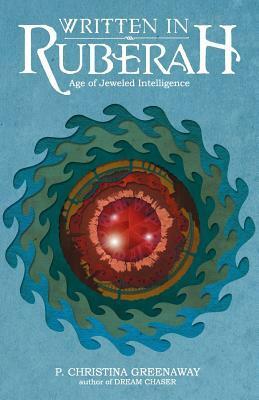 But to do so, Miriam will have to let go of everything in her life and place her trust in a guide—the river girl—the wise and eternal spirit of the River Tamar. They say that when a student is ready, a teacher appears. What they don’t say is where to register, and how to matriculate in that teacher’s class. That is a divine gift. 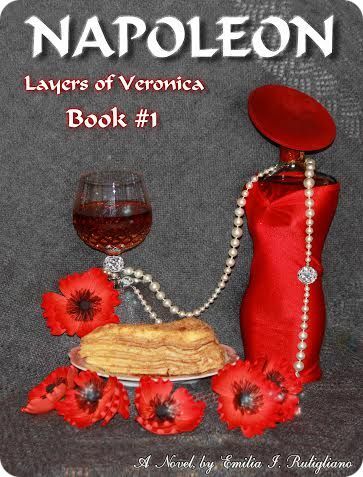 Veronica had it all: the looks; the brains; the personality; and the wardrobe. Not to mention a perfect husband, a fabulous career and two adorable children, until the perfect husband leaves her for another woman. Thus begin the daily routines of a typical New York City immigrant with ambition whose teachers keep appearing, and for whom divine interventions keep affording new opportunities. Though it starts like ordinary connections going through the tried and true, each relationship continues to delve into parts of her own universe that Veronica didn’t know existed. A universe that is suddenly open to her. Purchase the book on Guardian Angel Publishing.